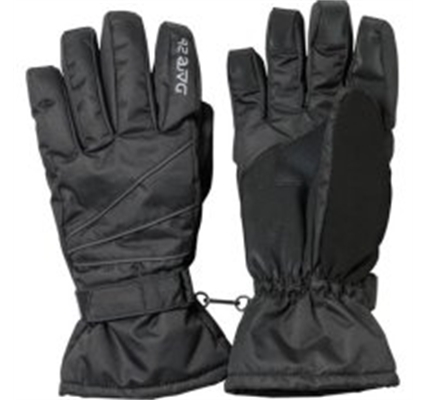 The Dare 2B Men's Tip Off Gloves are an ideal choice for any skier. Made with polyester with a waterproof insert the Tip Off can handle a fall in the snow, whilst the grippy palm, clip attachment and adjustable cuffs are ideal for long periods holding onto ski poles. 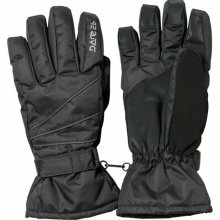 The thermal insulated inner and scrim liner complete the spec making these excellent ski gloves.